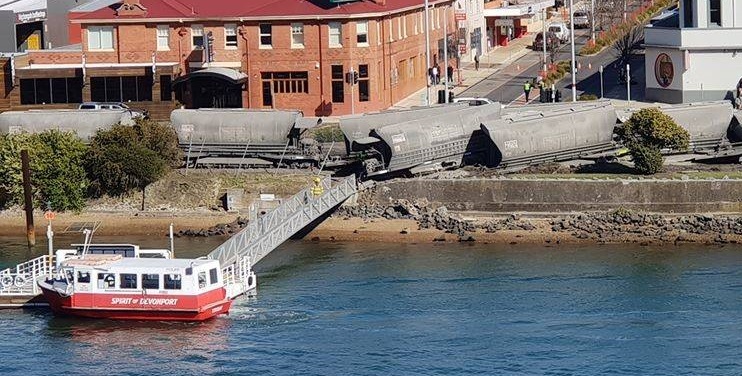 Tasrail advise that the incident needs to be properly investigated before any cleanup of the site is undertaken. Once this investigation is complete cleanup & repairs to damaged infrastructure can proceed. They are loosely estimating mid week before the area is cleared, cleaned and deemed safe for use. As a consequence Merseylink wish to advise the Torquay Ferry is not running until further notice. Please check back regularly for more information.